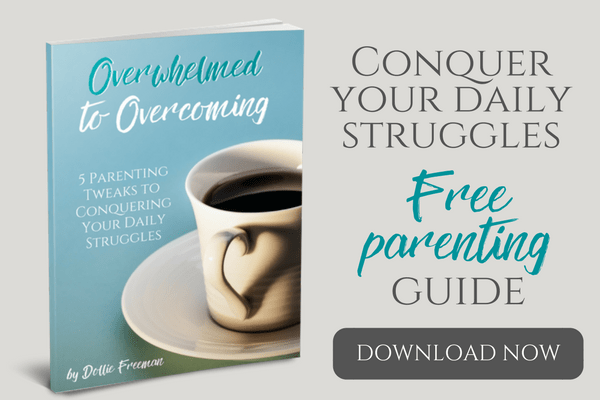 Get the other parts of the 10 Days of Journaling Ideas. 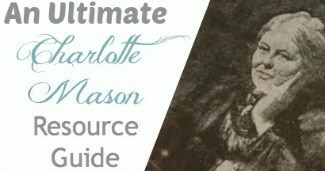 Being a Charlotte Mason educator, I love using nature as a journaling opportunity. Studying trees is a great way to introduce this into your homeschooling. Some of the journaling ideas that we have done over the years are rubbing bark into our journals, using autumn leaves and colored crayons to rub into our journals and of course, drawing the trees and labeling them into the journals. 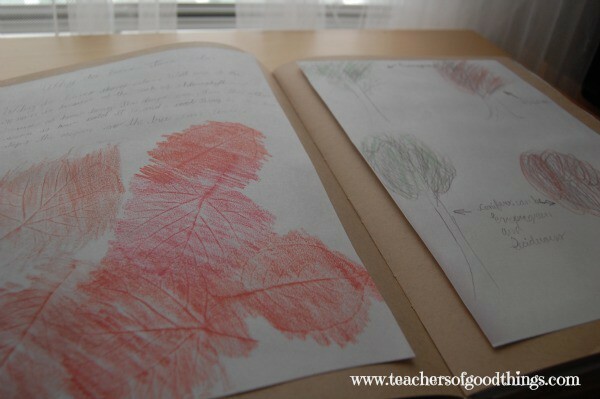 Having a good tree guide will prove important to your children's journaling. I also do a study on the kinds of trees, the leaves and what trees are used for in our world. These are also great journaling ideas for them to add to their journals. Being citizens of the United States is a blessing and one that I want my children to appreciate. 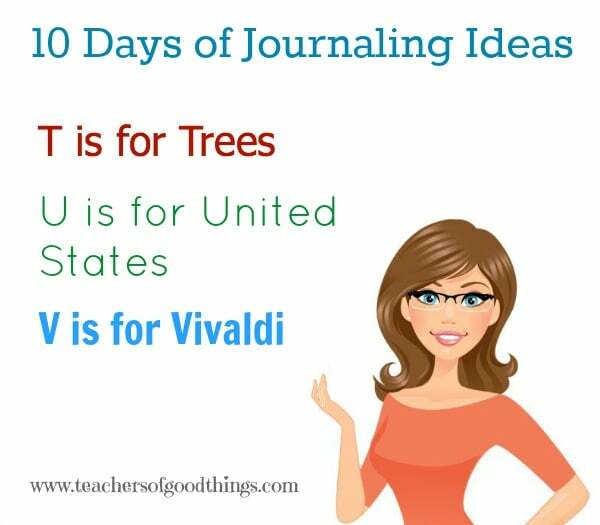 There are so many ways to tackle the journaling of the states, from maps, regional animals, Presidents, eras, inventions, body of water, mountain ranges and the list goes on. We have several items that we use in our journaling of the United States. 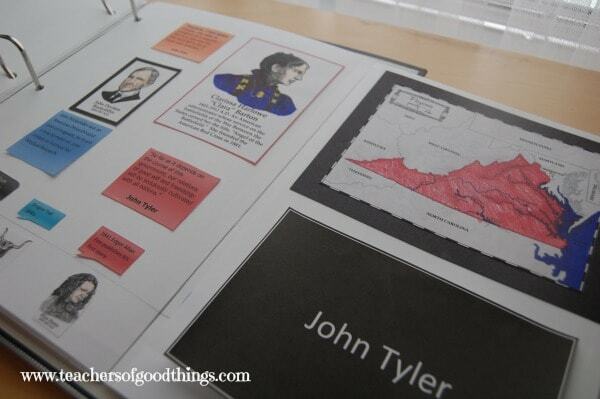 One of those is an unfolding history timelines , States & Capitals Pocket Flash Cards and other resources that can inspire ideas with the children. Vivaldi is a composer of the famous Vivaldi's Four Seasons classical music series. Using these as inspiration, you can have your children journal each of the four seasons, while listening to these selections and including as many ideas of what they love about each season. Older children can add more scientific things that are going on, like how flowers group, the life cycle of a frog or butterfly, why leaves change colors or a study of snowflakes. 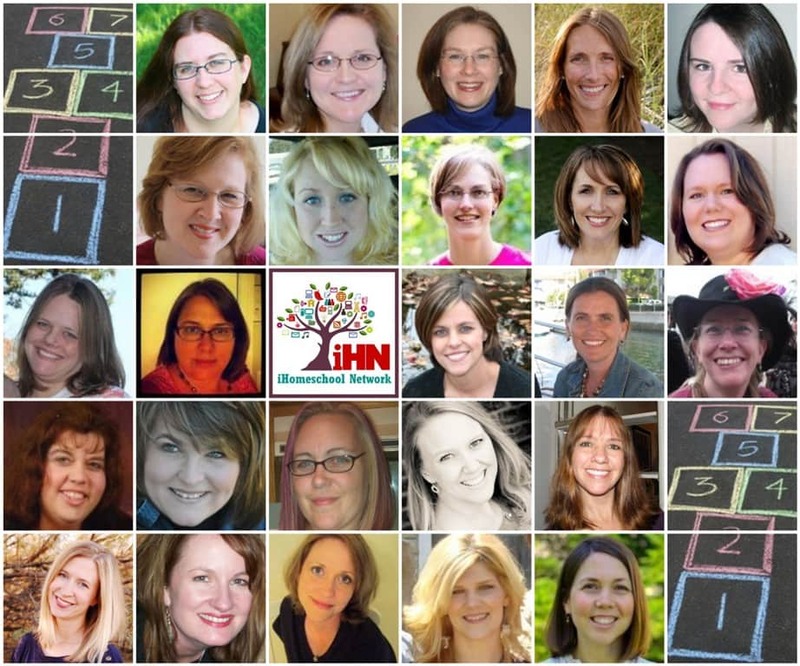 It is hard to believe that there is only one more post in this 10 Days of Journaling Ideas. 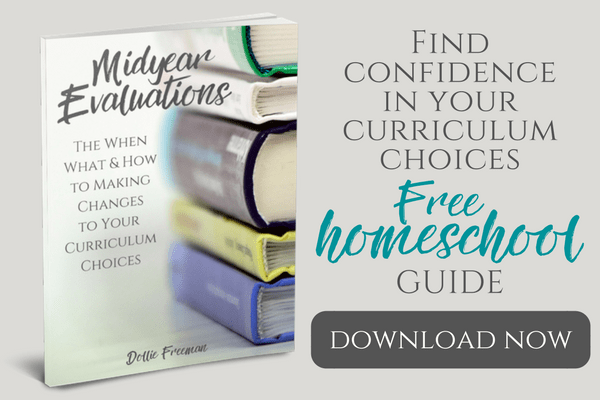 Be sure to check out the other series within the iHomeschool Network.